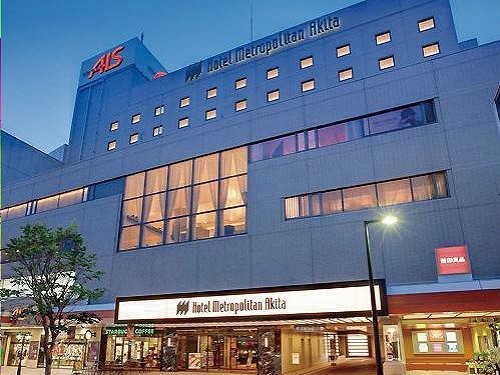 Akita View Hotel is conveniently located in front of JR Akita Station. The motto of this hotel is "First-class comfort at a reasonable price". The hotel is equipped with a restaurant and an indoor pool, sauna and gym. Hotel Metropolitan Akita is a modern 123-room hotel complete with restaurants, a bar, a banquet hall and a wedding hall. On the basement floor, first floor and second floor, there are trendy fashion shops that match the style of a city hotel. 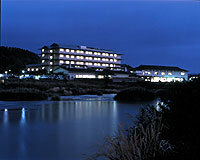 Towada Prince Hotel is a full-scale resort hotel located on the western shore of Lake Towada. The rooms have bay windows, and offers natural panoramic views. The open-air hot spring has wonderful views over Lake Towada. 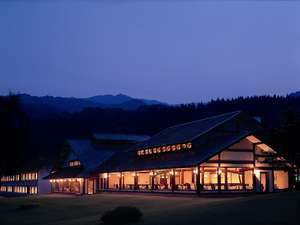 Yamano Ofurumai Towadako Shinzanteiis a traditional Japanese style hotel situated in a calm atmosphere with scent of woods. It is well known for its cuisine that includes grilled fresh seafood from Akita and Aomori enjoyed whilst sitting around a hearth. Located on the highlands in the west part of Lake Towada, Towada Hotel commands a seasonal view of the lake and beech woods. The main building is an authentic Japanese architecture made of Akita cedar, which was built by an imperial carpenter. 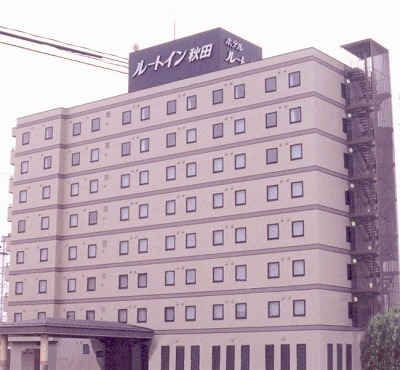 Located between Akita Station and Akita City's administrative district, Hotel Pearl City Akita Kawabata is convenient for both business and sightseeing. The hotel is a few minutes' walk from Akita City's largest entertainment district "Kawabata". 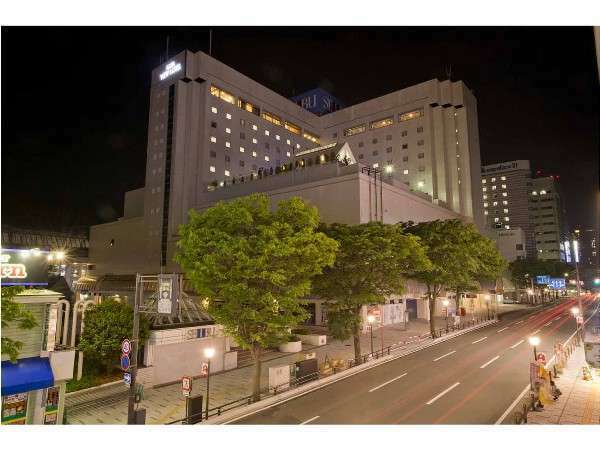 Hotel Pearl City Akita Kanto Odori is situated close to government offices, the business district and Kawabata entertainment district. An electronic card key system promises safety and convenience for both check-in and check-out. 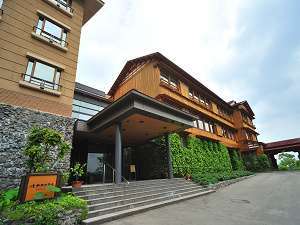 The hotel is located in the center of Akita city and has its own hot spring facilitiy named "Hana no Yu" which has big open-air baths and Ondol (Korean heateing floor system). Hotel guests can use this facility for free. 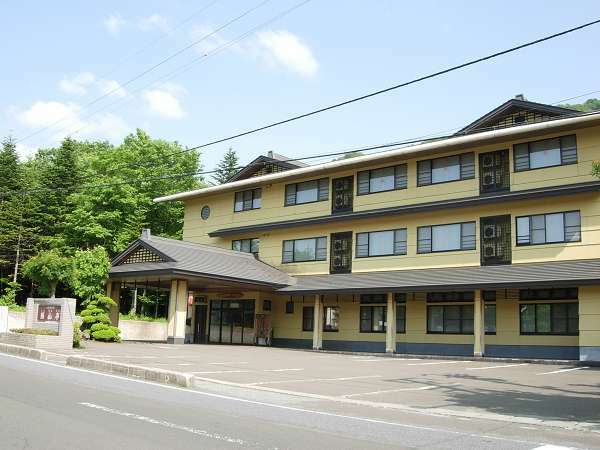 Akita Castle Hotel is a government registered international tourist hotel located in the heart of Akita City close to government agencies and cultural institutions. Towadako Lake View Hotel is a Western style resort hotel located by the side of Lake Towada and 5 minutes walk from Yasumitai. It is a very calm and gentle resort with views of the lake. The restaurant and the lounge also offer a great view of the lake. E・Hotel Akita is located in the city center and close to government offices, Senshu-koen and the entertainment distrcits of Akita. It is very convenient for both business and leisure. Albert Hotel Akita is located in the center of Akita, and close to the Kawabata entertainment district. It is ideal for both business and leisure. Although rooms are compact, it is equipped to meet the needs of business guests. Daiwa Roynet Hotel Akita is conveniently located facing the main street of Akita City and in front of the airport shuttle stop. It is also close to the entertainment district. The hotel offers free Internet access (LAN connection) in all guest rooms. Located at the lakeside, 4km away from Akita station. We are also in the center of the sightseeing places, 1hour to Oga/Kakunodate, 1.5hours to Tazawako lake/Mt.Chokai and 3hours to Towada lake.